Welcome to the first edition of Windy Community Spotlight, the series of blog posts dedicated to Windy users and their stories. 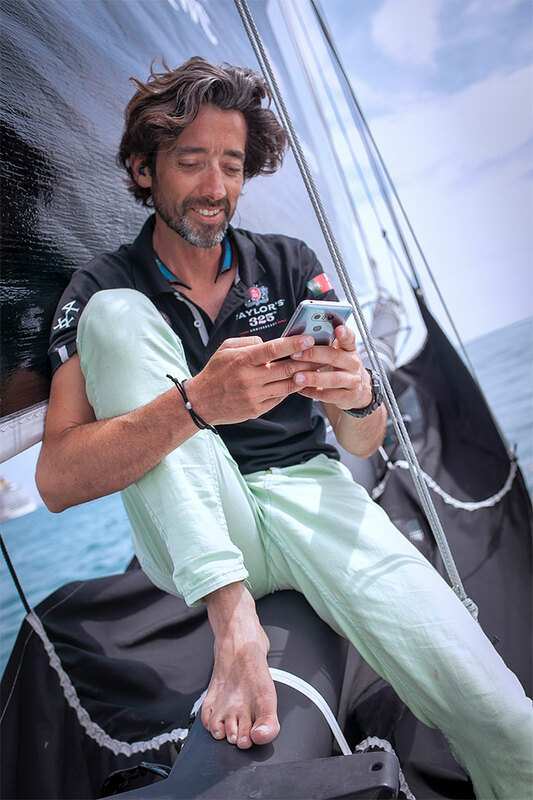 Enjoy the story of skipper Ricardo Diniz and don't forget to follow him on Instagram. As a surfer from a very early age, one of my very first passions was the simple observation of nature and the weather. Later as a solo sailor, I rely on weather forecasts for the safety of my expeditions. For 20 years now, I have been developing projects and Missions to promote my beautiful country Portugal around the world. 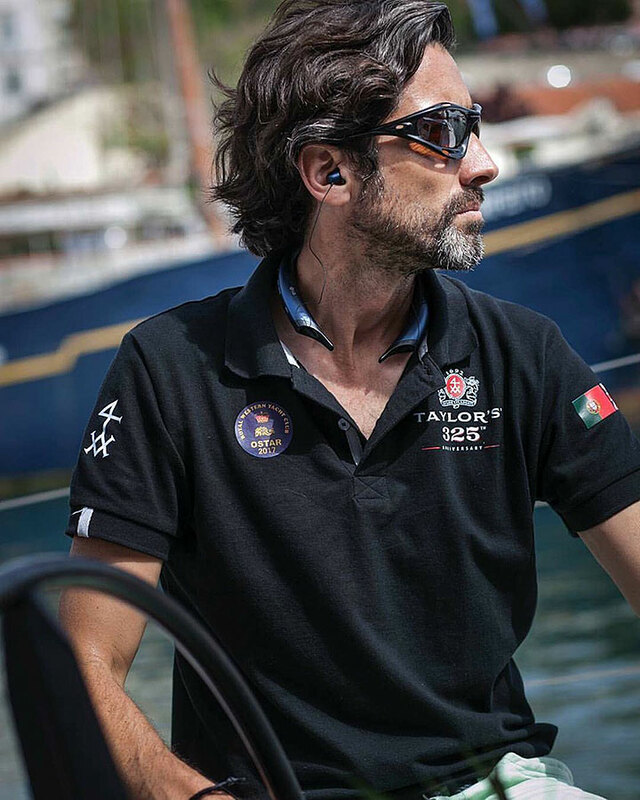 I am therefore so happy to share with you that on May 29th 2017, I will be the first sailor from Portugal to compete in the OSTAR, the Original Singlehanded Transatlantic Race, from UK to USA. 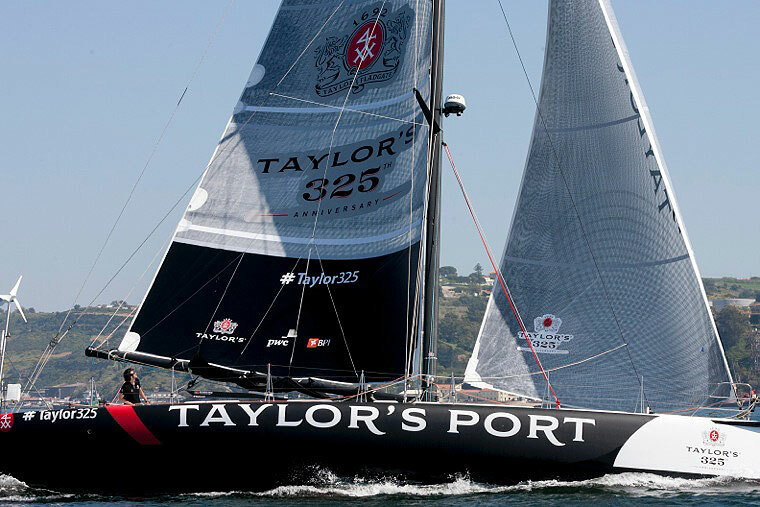 But before that big challenge, and as a way to promote one of Portugals richest products, I will be sailing between the stunning Douro River in the north of Portugal and London, UK, with 30 Litres of Taylor’s Port onboard, to retrace the original Port Wine route, in a year where Taylors celebrate their 325th Anniversary! As we arrive in London they will be opening the Tower Bridge for us! Such an honor! As we prepare for our various corporate trips, the delivery from Portugal to the UK and of course the OSTAR, we are using Windy as our main weather info source. A weather lover like me is fascinated by such a fantastic service like you provide. I find Windy so beautiful and efficient! All the best and thanks again for such a great service!